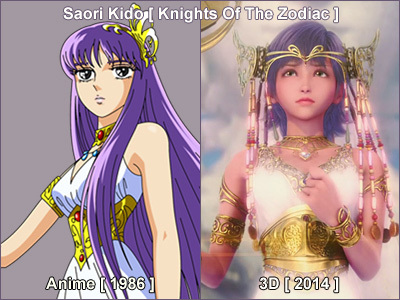 Just like what described on the picture, she is Saori from our Anime Knights Of The Zodiac. 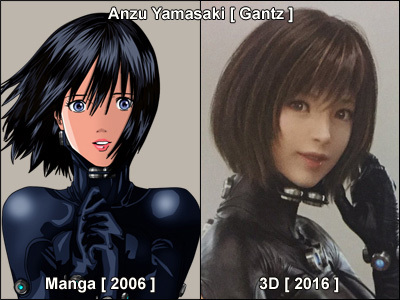 Again as you can see on her 3D version, she just look like us Asians and look nothing like westerners, just to inform anyone who don't know her story setting is from the west. Not just in 3D but also in live action where we Asians always use our own Asian cast for the characters which futher prove that we Asians believe and intent on making our Anime characters based on us Asians, one of the biggest evidence of this fact is our Anime live action Shingeki No Kyojin which we Asians make using our own Asian cast despite the story setting taking place in the west. One of the retarded logic the racist westerners keep using when claiming our Anime characters based on them is by saying our Anime such as Shingeki No Kyojin have western story setting, retarded because story setting mean nothing to the characters appearance in a movie or animation, this have been proven by the many movies and animations out there where the characters don't look like the natives of the movies or animations story setting including proven by what you see in here.